Conceptu Reception Desk is an attractively well-designed front of house reception solution for your business. Having a well-organised reception will convey professionalism and project a welcoming customer or service provider facing environment. Conceptu makes visitors feel welcome amid its modern colours and use of quality well-constructed materials. The Conceptu desk system gives you the solution for your business reception requirements. 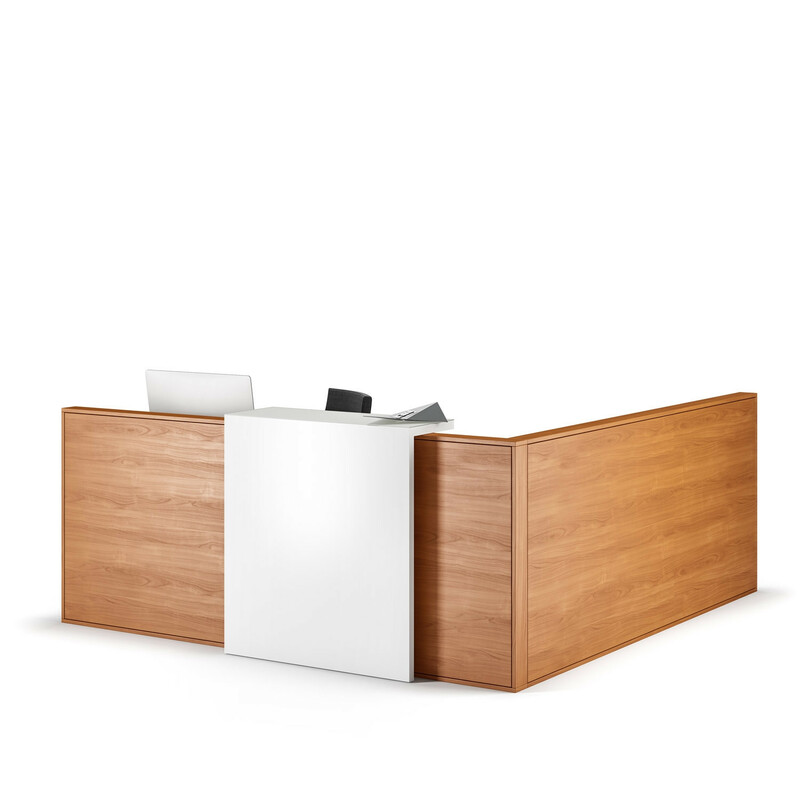 With Conceptu reception desk you can be sure your individual corporate culture is immediately recognisable at reception. A reception counter, designed to suit the functional requirements, can also be laid out as a spacious information and service zone. You are requesting a price for the "Conceptu Reception Desk"
To create a new project and add "Conceptu Reception Desk" to it please click the button below. 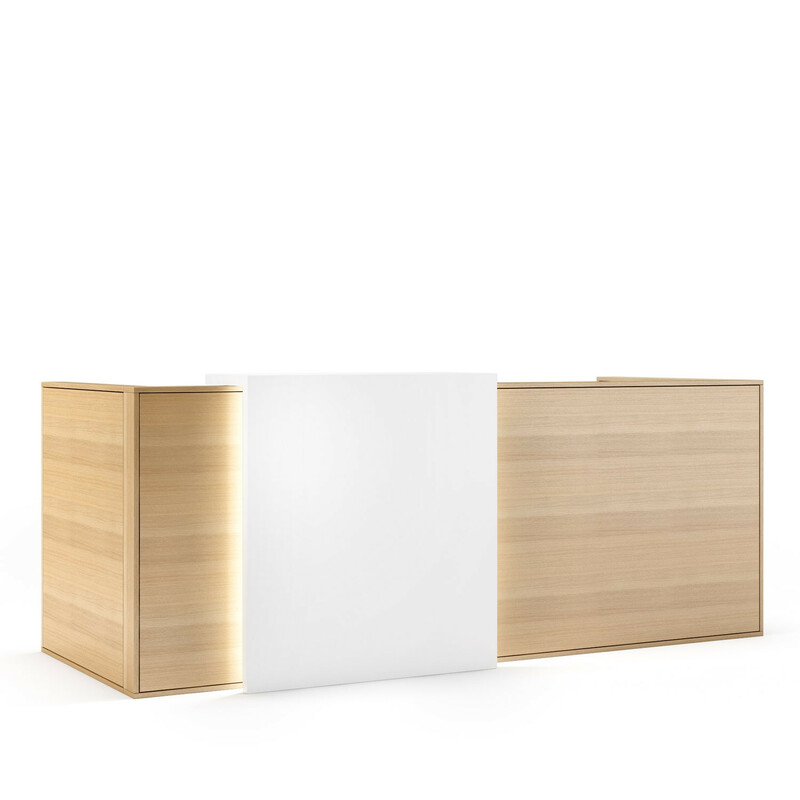 To add "Conceptu Reception Desk" to an existing project please select below.